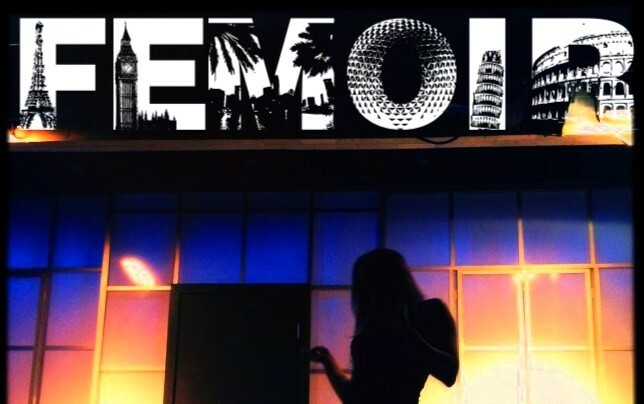 The Femoir journey began in 2009 as a hilarious, high-energy, interactive, comedic solo show filled with satire, music, and memorable characters written and performed by Briana Hansen. Since then… it’s grown into a small empire. Very small. But run by an Emperor, so an empire nonetheless. Along with constantly evolving and regular performances of the show, it’s now in podcast form! The podcasts have also taken on many incarnations. For now, you’ll find free weekly episodes uploaded every Tuesday that center around comedy and happiness (two things that should go hand in hand a lot more than they do). Is It Worth It, Y’all? thebrianahansen on Big announcement Vlog! chateauonthehill on Big announcement Vlog!